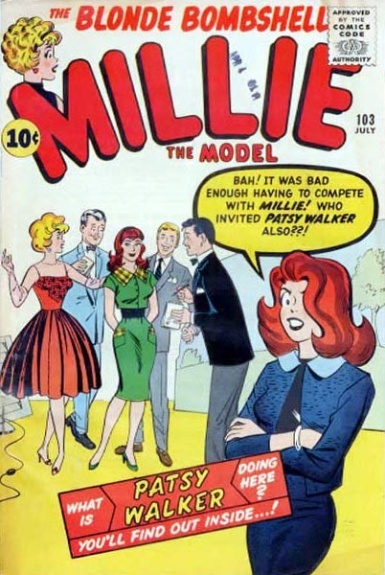 What is Patsy Walker Doing Here? V-208 A Run for Her Money! V-201 You Be the Editor!